If you have already read the ABOUT ME section on this blog, you know more than 5 years ago now I had a serious car accident. After years of physiotherapy I re-gained my walking ability, though sciatica and low back pain were still an issue. In 2003 I met an brilliant osteopath who would treat my neck pain for quite some time. Since I trusted his skills a lot, I decided to turn to him again, this time to help me with sciatica and low back pain. I had weekly sessions with him, and I still rely on osteopathy to feel as better as I can. Based upon my first-hand experience, I strongly suggest you to undergo osteopathic treatment if you are struggling with joint and muscle pain, poor posture or anxiety. It is going to help you a lot, without side effects! Let’s see now, what osteopathy is and when to seek a Doctor in Osteopathy. Osteopathy is a manipulative treatment that belongs to alternative medicine. Osteopathy considers the individual as a unit, in order to restore the balance in the whole body and promote recovery. It is a non-symptomatic approach, since it aims at evaluating the complexity of both body and mind in the patient. The osteopathic treatment is a complementary therapy. It is used alongside conventional treatment to improve health. However, osteopathic physicians are also qualified as medical doctors (MDs), and they have more training than other complementary therapists, such as naturopaths. They specialize in osteopathy. Osteopathy is one of the fastest growing healthcare professions in the United States (U.S.). In osteopathy physical and psychological disturbances resonate in the whole body. Poor posture, traumas and incidents and also stress or negative thinking impair a perfectly balanced framework, and not only do they impair one point, area or framework, but the overall body. If you want to treat any illnesses, you have to re-balance the musculoskeletal framework and each of the other frameworks. The osteopathic manipulative treatment’s aim is to re-balance the harmony of the skeletal framework that supports the whole body and to promote overall health. One of the main features of osteopathy is to take into consideration the overall framework of the body and of its movements. The term osteopathy was come up with by Andrew Taylor Still, an American surgeon who came up with this therapy, since he was unhappy with traditional medical therapies. After years of studies, Doctor Taylor Still came up with this non-invasive form of manual medicine that focuses on the health of the whole body, not just the injured or affected part. Through osteopathic manipulative treatment it is possible to restore the balance thus promoting the recovery process. The whole body is greater than the sum of its parts, with each part affecting each and every other part of the body. The body is an integration of person’s structure (anatomy) and function (physiology). If the structure of the body is compromised, through overuse injuries or a chronic problem for example, the function will be adversely affected in terms of pain, stiffness, instability, etc. Healing requires a good blood supply, to provide the necessary immune support and nutrient. Osteopathic manipulative treatment consists of manual ‘hands-on’ techniques to improve circulation and correct altered biomechanics. #1 Functional manipulations: you’ll feel stretching and pressure on your muscles. #2 Structural manipulations: in this technique, you move your muscles in a specific direction while the DO counters that movement. Think push-pull. #4 Cranial manipulations: Your DO applies soft pressure to your skull to stimulate healing. It is possible to seek the advice of a Doctor in Osteopathy for lots of issues about our physical and psychological health. Most of the patients tries Osteopathy for muscle or joint issues, though actually this therapy proves successful even when it comes to different disorders and imbalances (included stress and anxiety). Osteopathic treatment proves successful also in case of neck pain, sciatica, low-back pain, arthrosis, traumatic pain, headache but also stomach, bowel, gynecologic and urination upset. Osteopathy is also used to cure anxiety, depression and insomnia, but also chronic fatigue or vertigo. 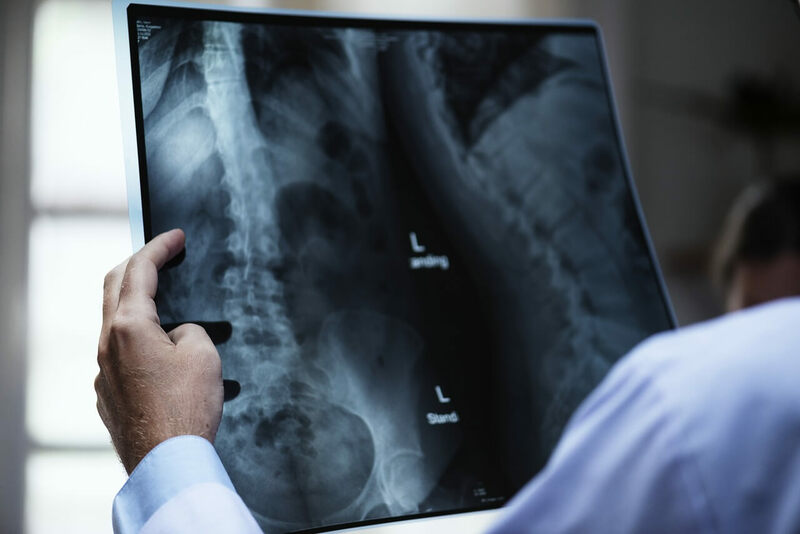 The osteopathic treatment may be helpful in case of recurrent infection and lower immune system, as the internal balance in the body seems to also boost the immune system. Osteopathic treatment is fit to anyone: newborns, children, elderly and pregnant women. People are often surprised to discover that osteopathy deals with problems relating to babies and children, but the osteopathic treatment of infants is actually an effective method of dealing with many childhood ailments. Although the birth process is quite a traumatic experience, babies are able to cope surprisingly well. However, it is not unusual for the birth to leave its mark on the body and most people have observed the altered shape of a baby’s head immediately after delivery. Less obvious to observe is the effect on the neck, shoulders, body and limbs which are also exposed to strong forces and may affect the functioning of the body. Osteopaths have a highly developed sense of touch known as palpation. Osteopaths can gather information about the infant’s health by palpating the body, information which is otherwise inaccessible to electronic imagining. Cranio-sacral therapy is a method of treatment widely known throughout the world. This method of treatment was first developed by the osteopath Dr. William G. Sutherland in the USA in the early 1900’s. Irritability and crying especially when lying down. Children who have experienced a difficult child-birth may be vulnerable to chronic ear infections and headaches and these may get worse as the child develops. Posture is also an important consideration. As the child reaches puberty and starts to grow at a much faster rate, any postural problems will be exaggerated. The osteopath analyses the mechanical changes associated with the child’s growth and can make a major contribution to the child’s health. How long does an osteopathic treatment last? An osteopathic treatment lasts around 40-45 minutes. The number of necessary sessions varies, and it is up to the Doctor in Osteopathy to decide, according to the health issue of the patient and how his/her body responds to the treatment. 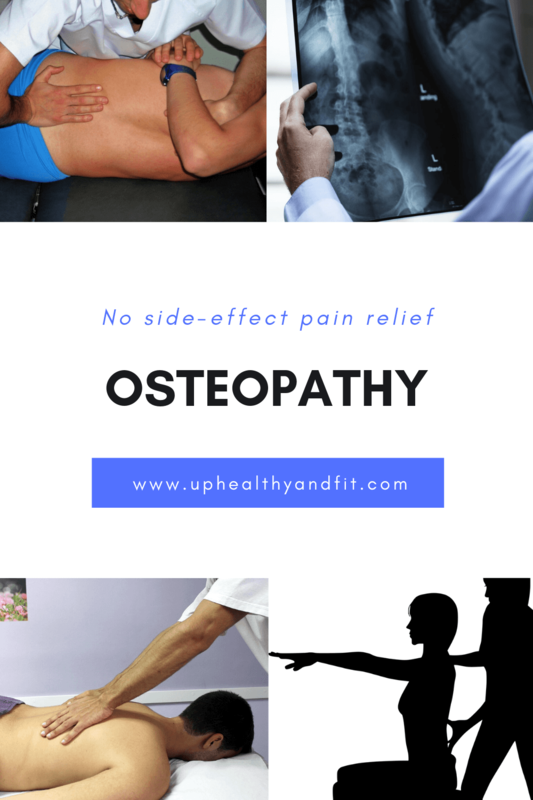 A few sessions are often enough and you can see the benefits pretty soon, whereas in other cases it may be necessary to undergo maintenance osteopathic treatment after a couple of months. Considering the individual as a unit, the osteopathic manipulative treatment aims at re-balancing the harmony of the skeletal framework that supports the whole body and to promote overall health. Based upon the principles according to which body is a unit, structure and function are reciprocally interrelated, the body is its own medicine chest and the rule of the artery is supreme, the osteopathic treatment improves circulation and correct altered biomechanics. it proves successful in case of neck pain, sciatica, low-back pain, arthrosis, traumatic pain, headache but also stomach, bowel, gynecologic and urination upset. The osteopathic manipulative treatment is even used to cure anxiety, depression and insomnia, as well as chronic fatigue and vertigo. Thank you for reading and if you find this article useful, please share it with your friends and leave me a comment. I would really appreciate it!